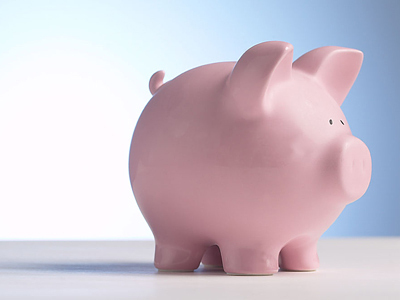 With interest rates on deposit accounts often not offsetting inflation, simply putting money in the bank is losing the attraction it may have had at the heights of the 2009 economic turmoil, leading to an increased interest in mutual funds. 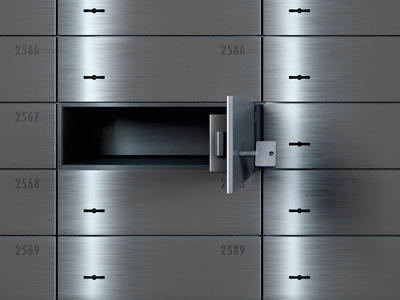 According to data from the Agency for Deposit Insurance, individual deposits in the banks – participants of the insurance programme of the Agency started to grow at a lower pace and increased just 2%, or by 197.6 billion roubles in 1Q 2011, to reach almost 10 trillion roubles, which compares to the growth of 309 billion roubles a year earlier. 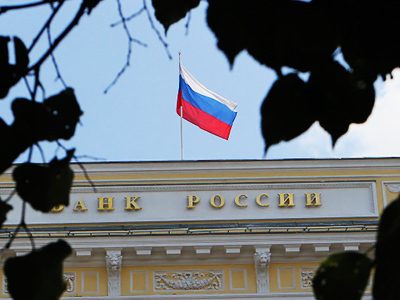 This comes as a result of the most Russian banks now shifting the focus to their credit portfolios from deposit operations, explains Guzelia Imaeva, a head of the National Agency for Financial Studies. Indeed, an average rouble deposit rate as of May 2011 is at 5.1%, down from 7% a year earlier and 9.1% in January 2010. And with the inflation now at 9.4% in annual terms, this leaves Russian depositors either not gaining much or with a loss. Alexandra Lozovaya, Investcafe analyst, agrees adding that getting a return on investment will involve taking significant risks. Low deposit rates, coupled with high inflation make Russians spend rather than save, Igor Berezin, president advisor at research holding Romir told Moscow News earlier. “Daily expenses of Russians grew 17% year on year this May,” he said, adding that in real terms the growth would be at 3.5 – 5.5%. Alternatively, mutual funds, which first appeared in Russia back in 1996 and since then have played a comparatively minor role, totaling just about 0.5 trillion roubles, are now gaining popularity according to Konstantin Larichev, a specialist on collective investment at Investfunds. In fact, mutual funds have a number of advantages to deposits, says Grigory Sedov, a director of financial consulting at Troika Dialog, as they are more liquid, provide for higher yields and its structure is always clear to its owner. 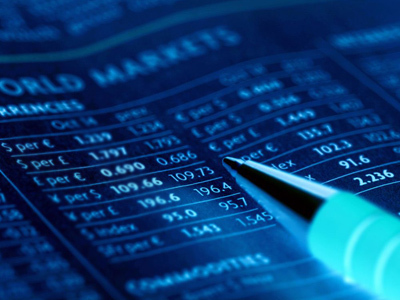 The low popularity of mutual funds is quite surprising given these advantages, but the lack of an investment culture and poor financial literacy explain the preference of Russian’s for deposit accounts, added Sedov.